723.00 sqft. - 750.00 sqft. 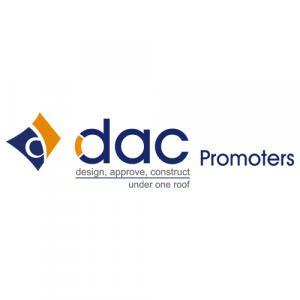 DAC Ashvath is built by DAC Promoters and is located at Tambaram East in Chennai. The project offers 2 BHK and 3 BHK configurations. The 2 BHK unit sizes range from 716 square foot to 1,018 square foot while the 3 BHK unit size is 1,078 square foot. The project boasts of landscaped gardens. 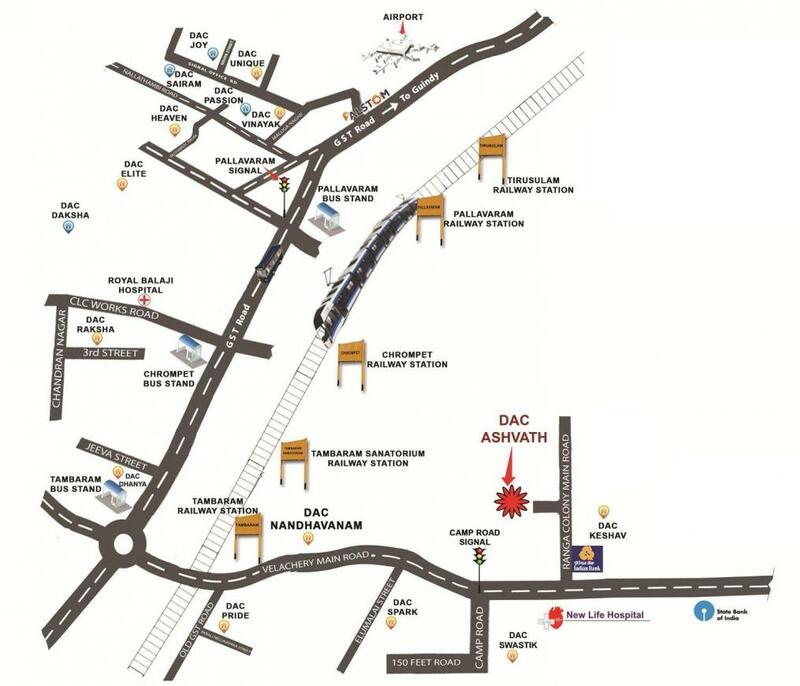 DAC Ashvath is well-located with many facilities in the area that include hospitals, parks, restaurants, theatres, pharmacies, grocery stores and schools. 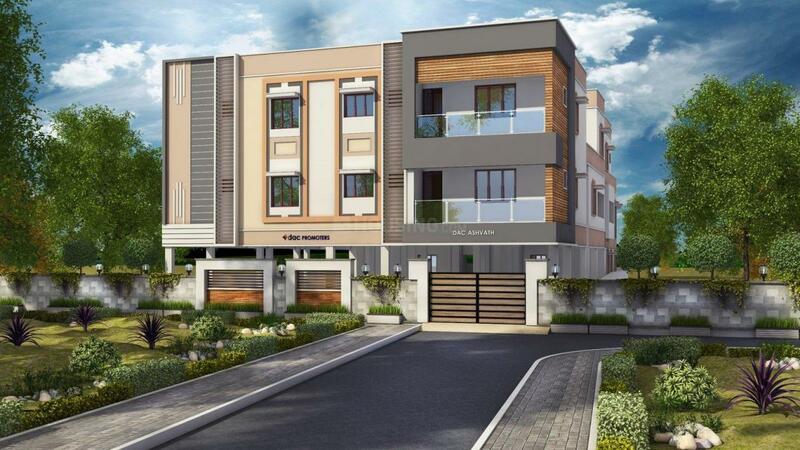 The project location is a commuter's delight with the nearest bus stop just 500 metres away and the Tambaram Railway Station only 3.7 kilometres away.